American Whisky is so much more than bourbon: Let us show you! Carrie Nation is back from the dead and roving pubs with hatchet in hand! This is damn travesty! There’s so much more to American whiskey than the bourbons most people have tried. That’s like saying you don’t like Scotch after one night of drinking Black Douglas all night. That’s enough to make anyone want to go sober for a long time! It’s not representative of the category at all though. Whisky has a deep and interesting history in any country that produces it! The U.S. is no different. From starting wars to bringing people together, the liquid libation is human connection embodied. Do you know that Alexander Hamilton started the whiskey wars shortly after the U.S. split from England? Do you know about Carrie Nation the hatchet-wielding mother of the prohibition movement? Do you know the world wouldn’t have formula one (stock car racing) if it wasn’t for moonshine runners? Did you know that women couldn’t be served at most bars until a few decades ago? Oh, the stories. So many stories. 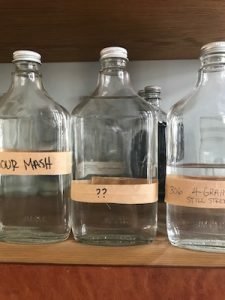 Experiments are a critical part of whiskey making! We couldn’t help ourselves but want to bring some of those stories out of the woodwork to breathe some fresh air into this subject. That’s why a few months ago our whisky elves started incepting an idea into mind of our chief troublemaker. Why not put on a whisky and burlesque night? Melbourne has some fantastic cabaret and burlesque talent. And as passionate as Ren is presenting…sometimes she’s just so darn boring. It was time to try something new. This is how Frisky Whisky came to be. It was a long and rocky few weeks lining up all the stars to pull off this epic sensory experience. Now that it’s all pulled together, it’s likely going to be a night unlike any other. The talent is none other than the nationally acclaimed Sophie De Lightful’s cabaret troupe. Back from a run of wildly popular shows, Ms. De Lightful had the daunting task of lining up creative talent to a series historical snapshots. She’s done it and it’s a lineup sure to delight and excite. After this night of cultural immersion, you’re not going to be able to think of American whiskey the same way anymore. It’s so much more than ‘just bourbon’ and comes from a heritage of room shakers, moonshine makers and crazy characters. If that’s not your cup of tea, then you best stay away. 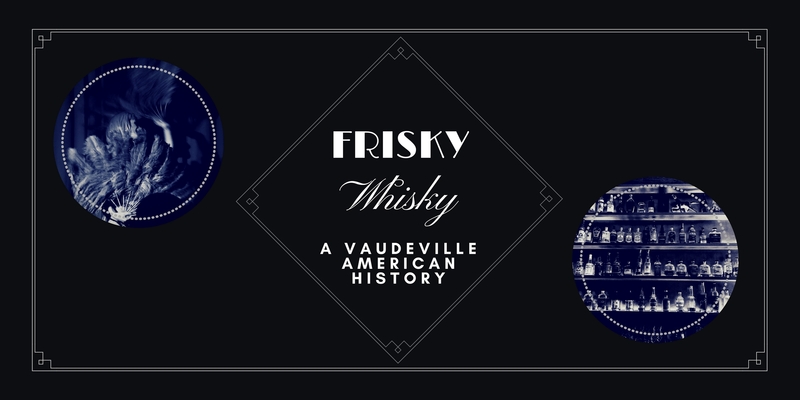 If that’s right up your alley then you’ll love Frisky Whisky.